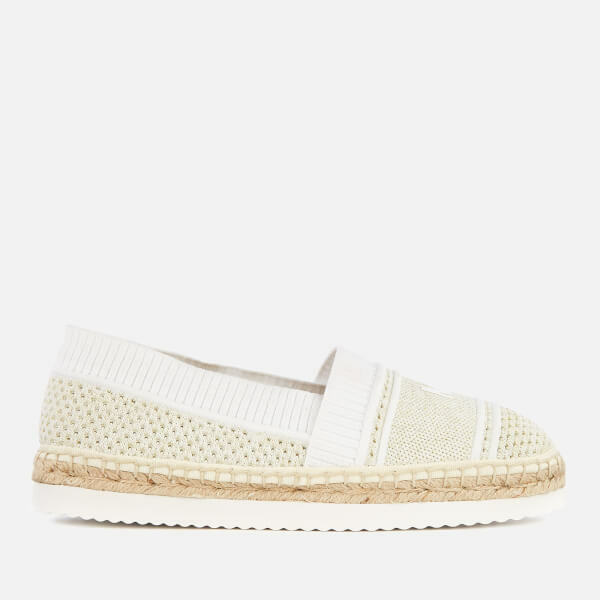 The ‘Raya’ espadrilles from MICHAEL MICHAEL KORS are crafted with textured stretch knit uppers for maximum comfort on the move. 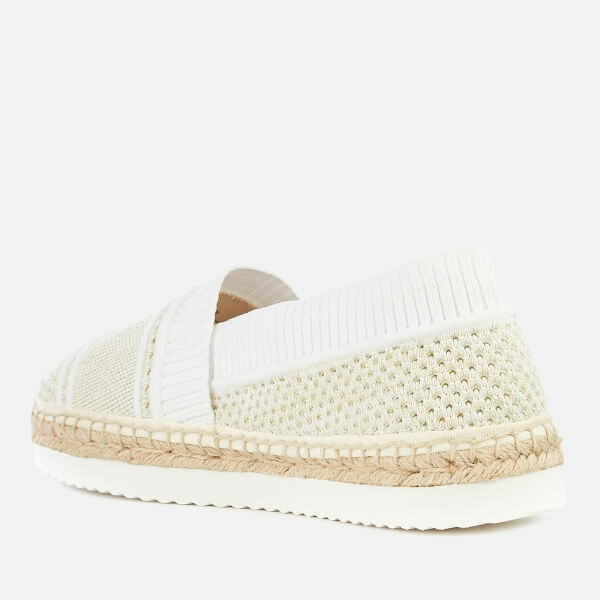 Contrasting ribbed trims, metallic threads and a signature jute rope midsole add detail, while a ridged platform sole ensures grip and support. 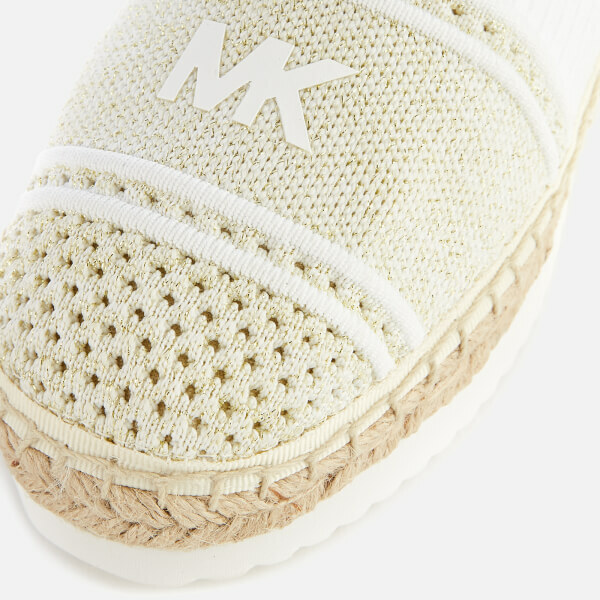 An ‘MK’ logo print adds the finishing touch.